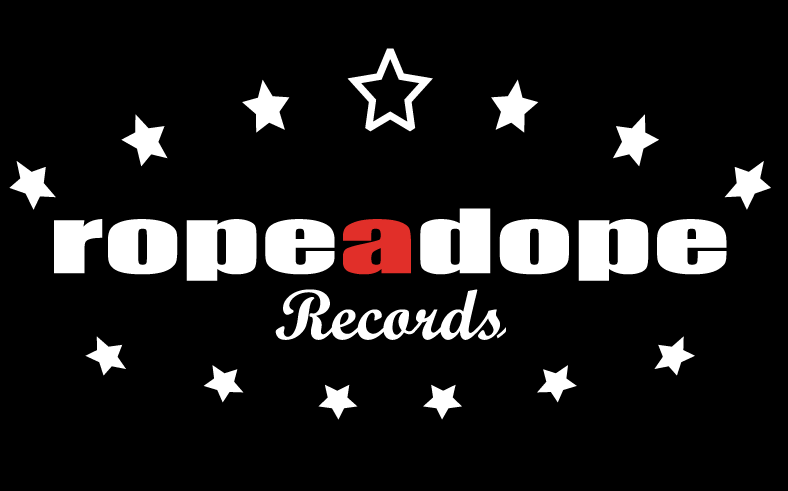 As we head into our 19th year as a 'record label', we'd like to send a big Thank You to all the music fans out there who keep this thing called Ropeadope running. 2017 was a stunning year of music, and we are pleased that we are able to bring both known and yet to be know artists to the mix. 2018 is shaping up to be even more diverse, with 38 releases already cued up from now until mid year. We start in January with a live album from Todd Clouser, John Medeski, and JT Bates, followed by the next record from Escaper and a gem from MK Groove Orchestra. 2018 will also mark the return of Ropeadope clothing, as we roll out select pieces from the past and add new capsule collections to help you tailor the Ropeadope vibe to your style. Sign up for the mailing list below to get the news early. The Ropeadope family is growing, please stay with us and tell your friends so that we can support these incredible musicians on their journey. On this ball of confusion, we've got to keep the light shining.